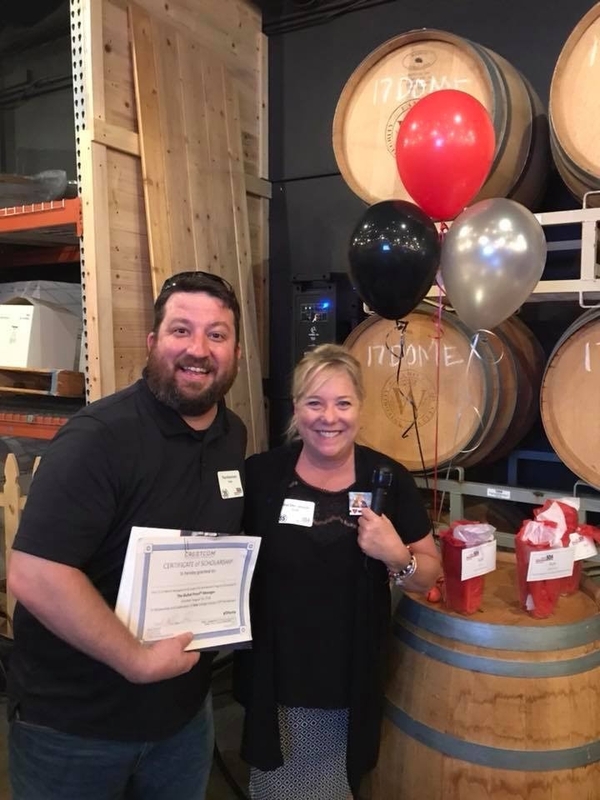 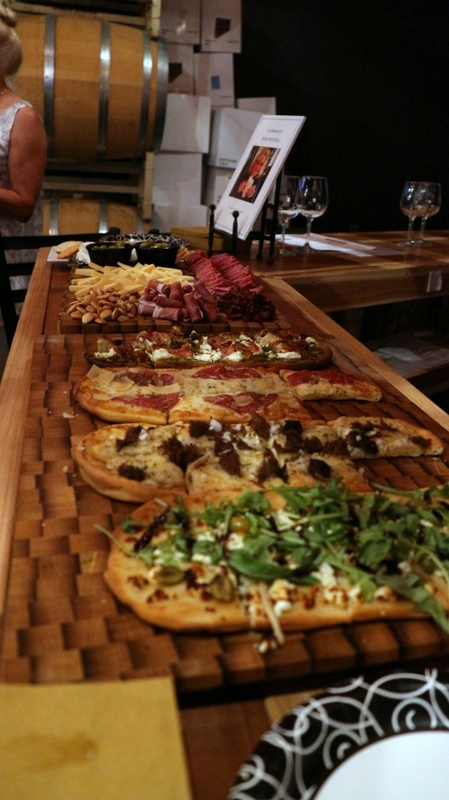 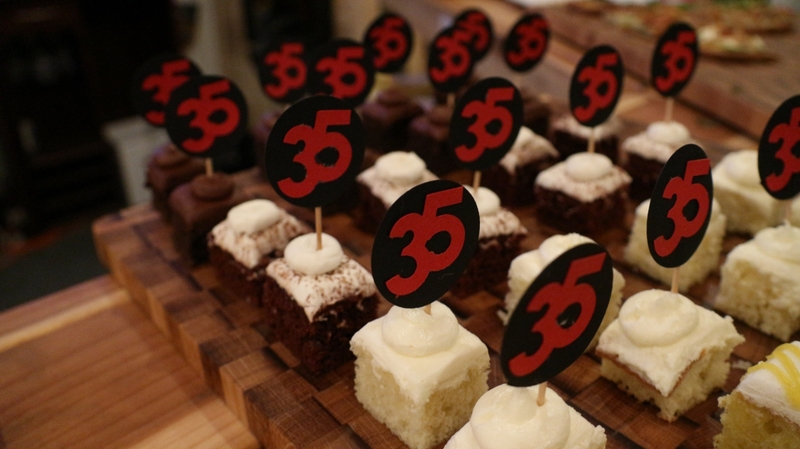 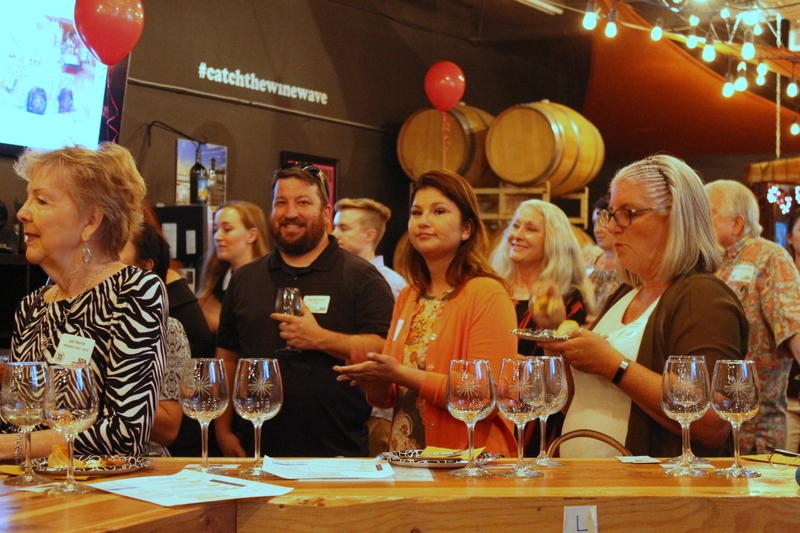 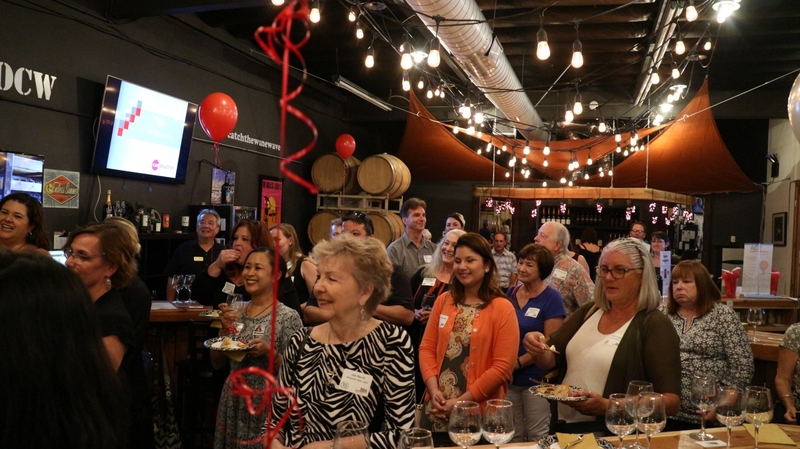 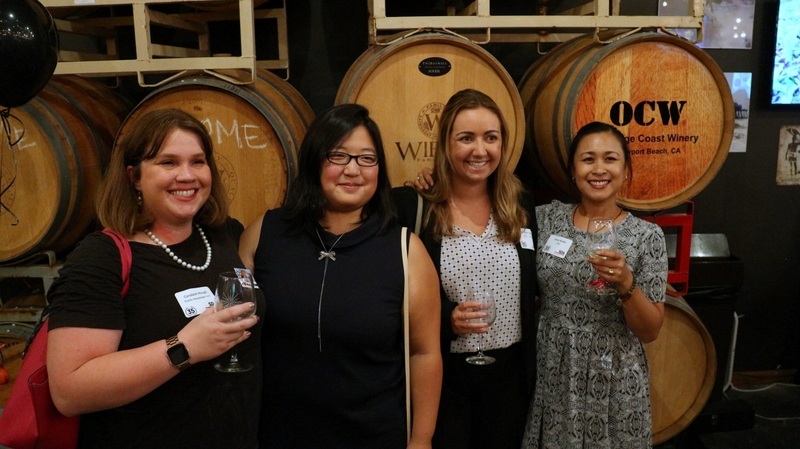 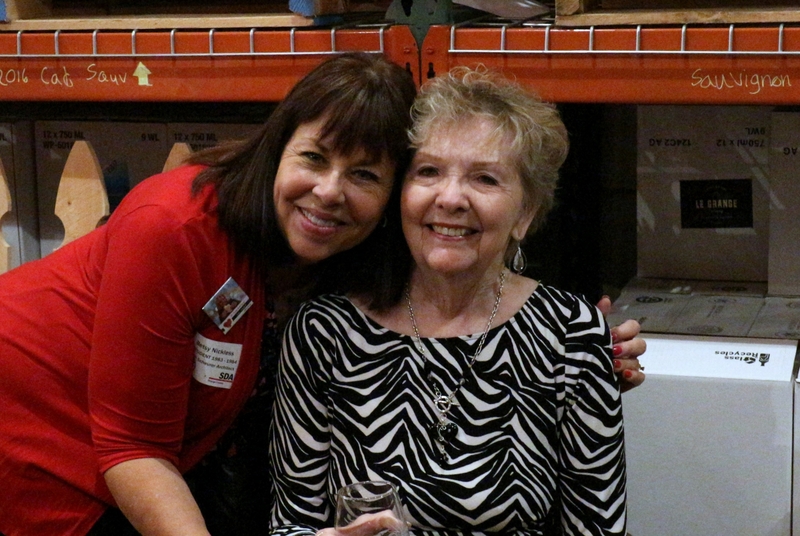 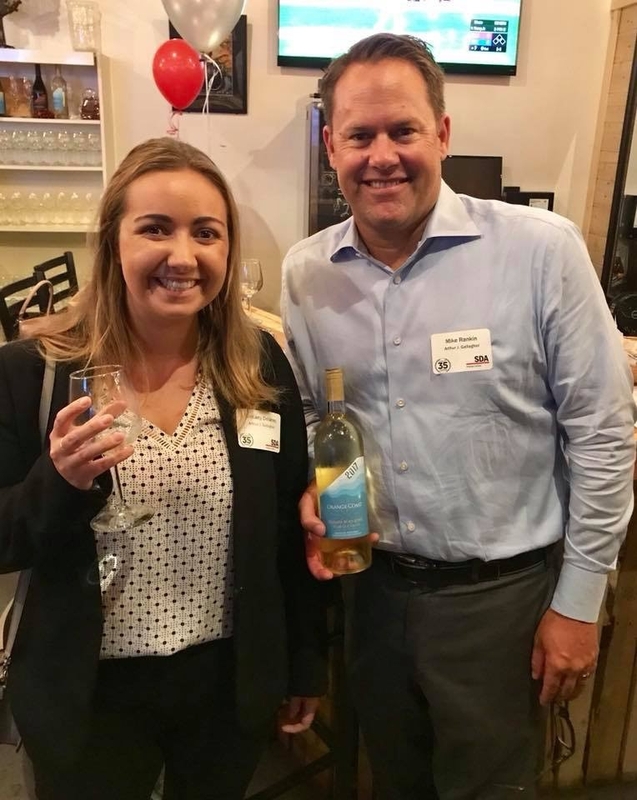 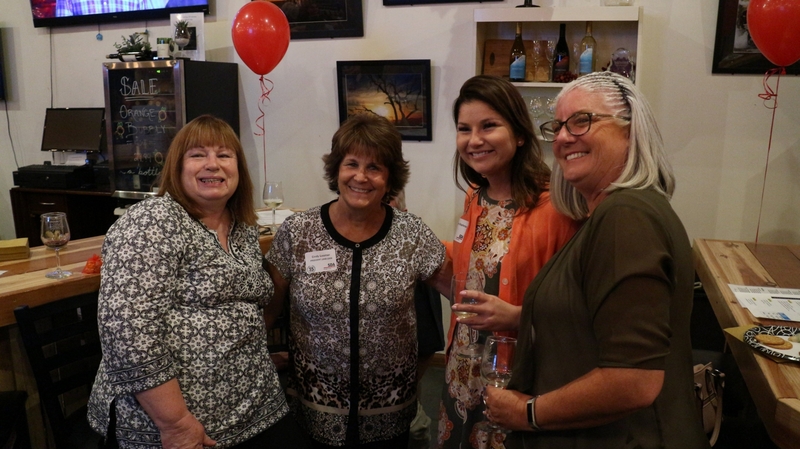 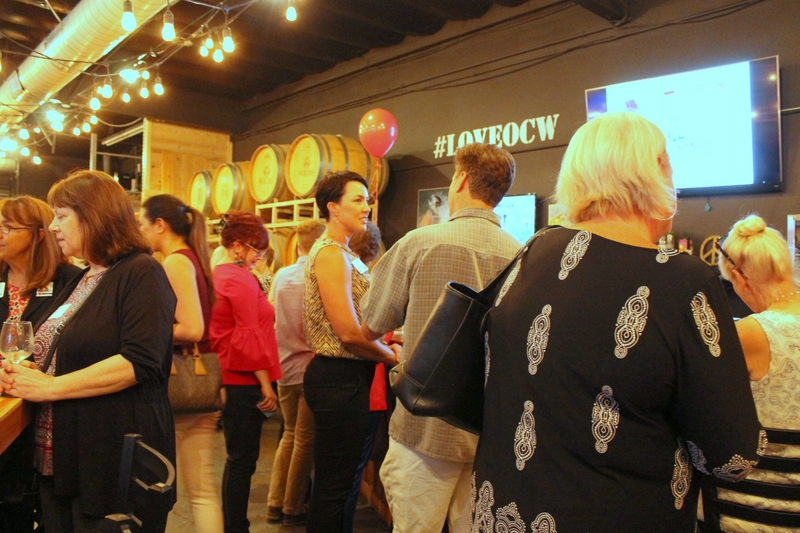 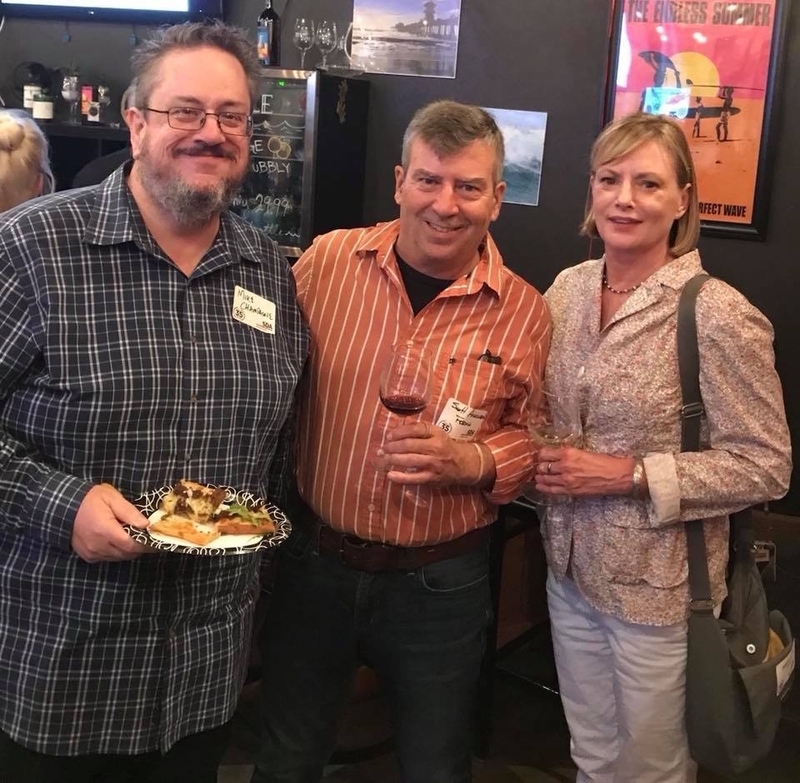 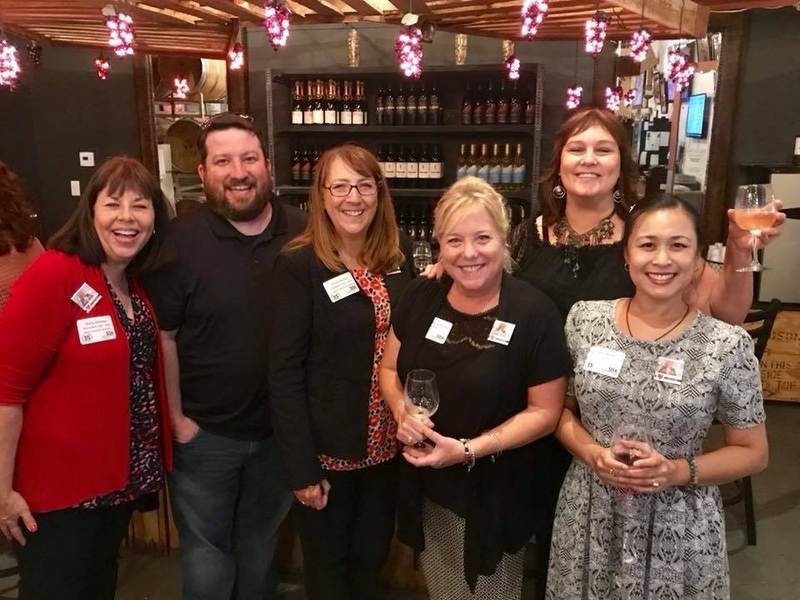 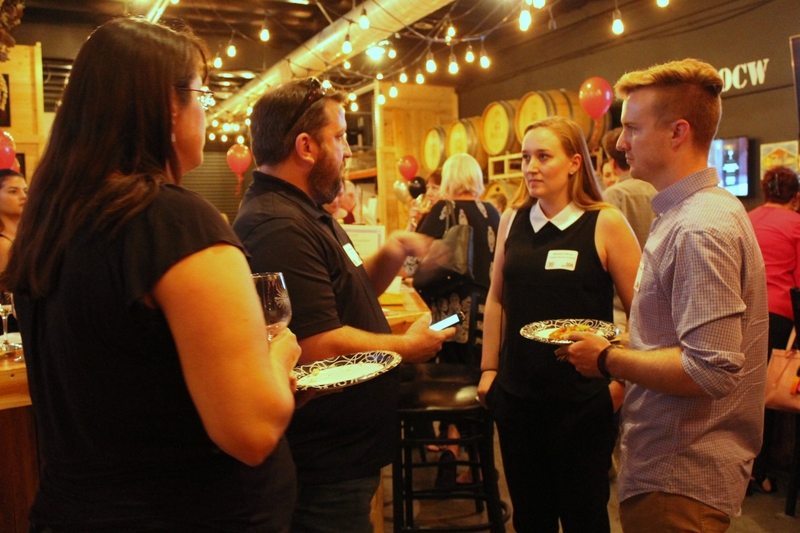 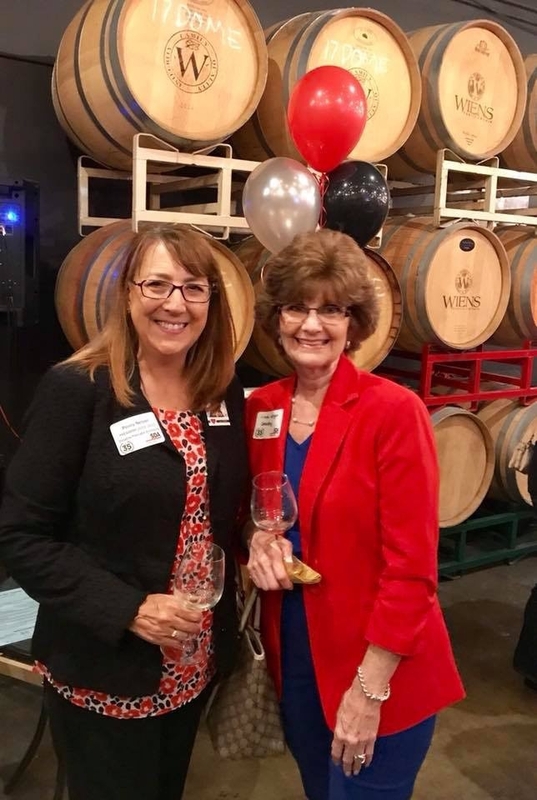 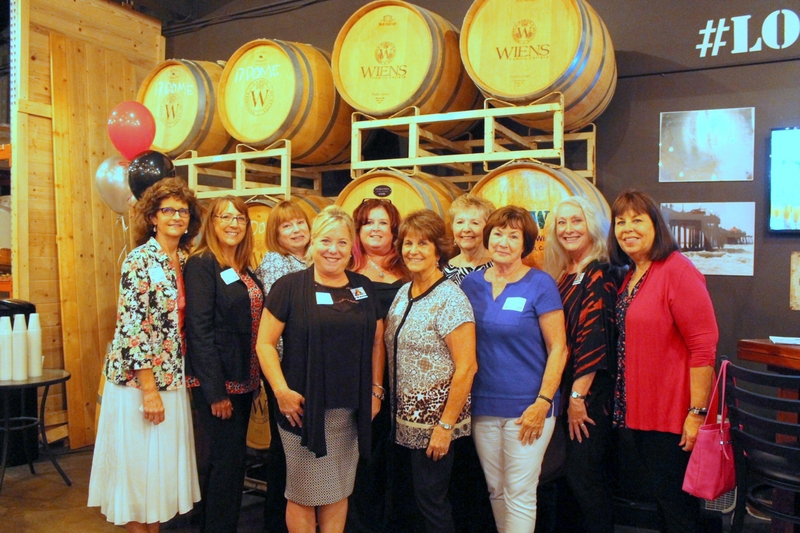 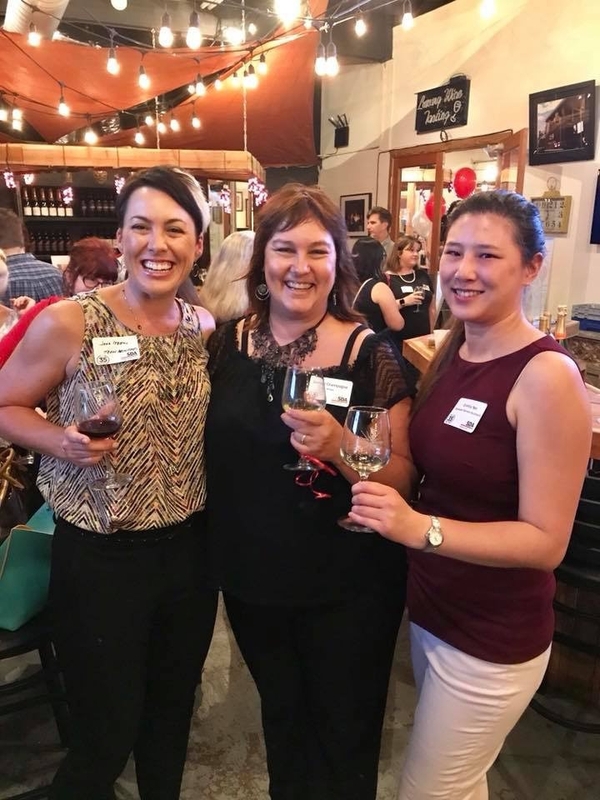 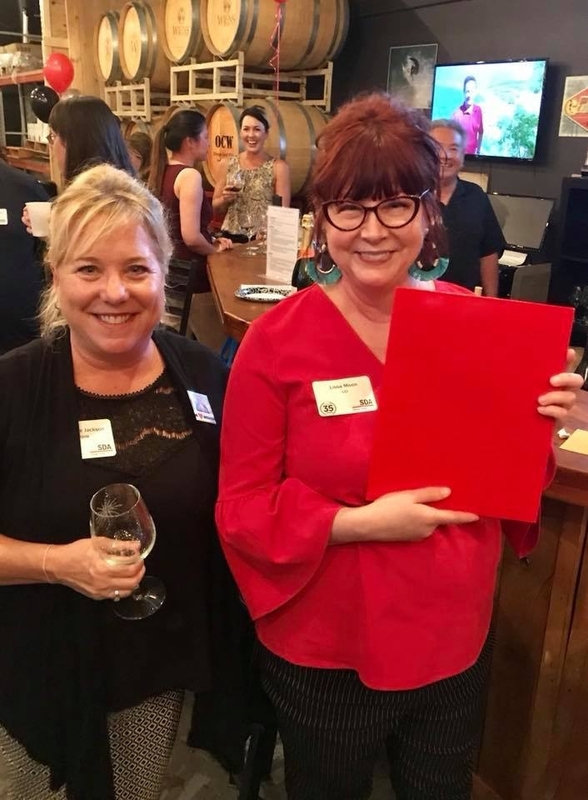 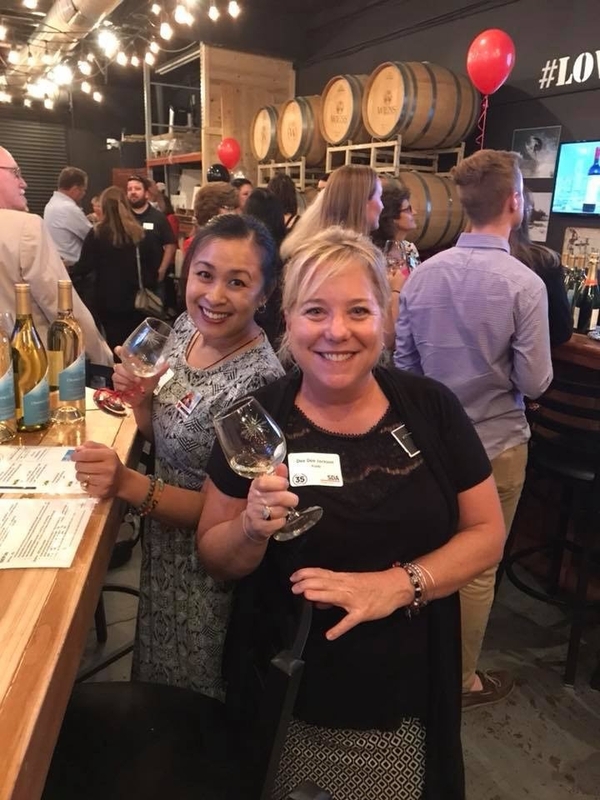 SDA Orange County celebrated our 35th Anniversary on August 16, 2018 with a wine tasting and networking social at Orange Coast Winery. 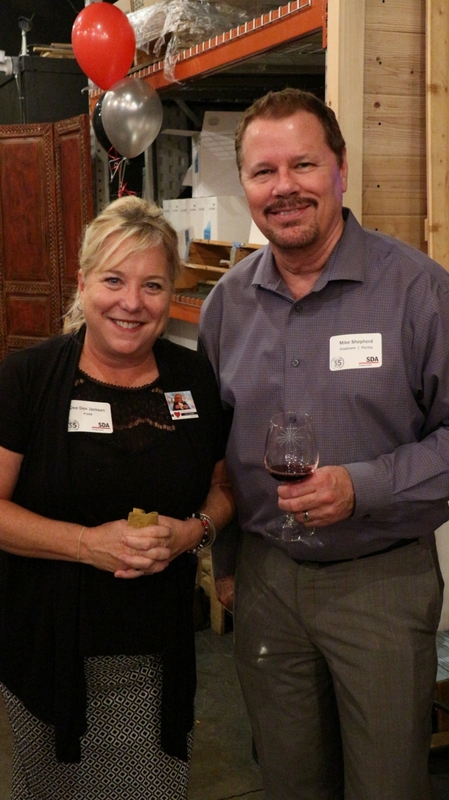 We had a great turnout of members, sponsors, and other industry professionals. 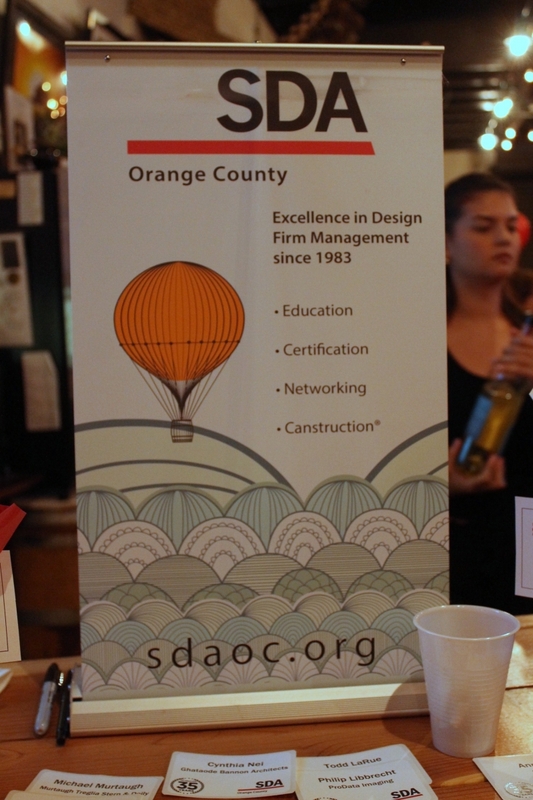 And a free, one-year, SDA/OC “New” Membership was raffled off too!